Are you a teacher, adult, or an upper level high school student interested in dinosaur paleontology? Do you yearn for more dinosaur knowledge than what’s in Hollywood movies and documentaries? Are you interested in learning more about the actual technical science that paleontologists use to study dinosaurs? If so, then the Great Plains Dinosaur Museum is pleased to offer the course Dinosaur Paleontology 101. This course consists of a 5 day long college-style course that covers the technical aspects of dinosaur paleontology. Participants will learn in-depth knowledge on each of the 5 clades of Dinosauria (Ornithopoda, Thyreophora, Marginocephalia, Sauropodomorpha, and Theropoda) along with the history of dinosaur paleontology, dinosaur anatomy, as well as some of the other scientific tools of paleontology such as systematics and taphonomy. Dinosaur Paleontology 101 consists of up close and personal learning that will have you working directly with paleontologists and handling real fossil material in order for you to better understand these ancient creatures. The goal of this course is to provide more technical information to those with a deep interest in dinosaur paleontology and those who want to incorporate it into their own teaching. Unfortunately we are not able to offer Dinosaur Paleontology 101 as transferable college credit or continuing education credit at this time. Talk with your university/college professor/advisor to see if independent study or continuing credits are available at your educational institution. Letters of support or completion can and will be provided if necessary. Dinosaur Paleontology 101 will be offered once during the 2019 summer season. Space is limited to 10 participants. 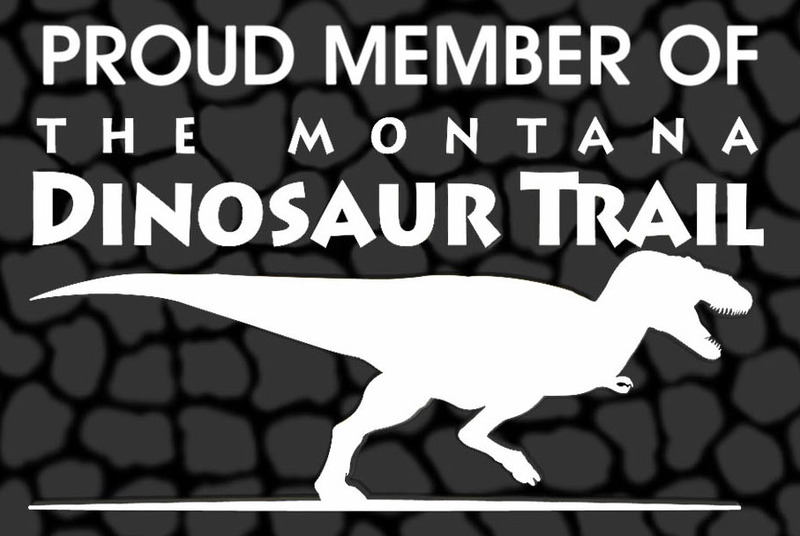 For those interested, you can also sign up to participate in one of our actual dinosaur digs offered the following weeks. More information about our digs can be found under Dino Dig Programs. For questions, comments, or to book attendance, please contact the Great Plains Dinosaur Museum at https://greatplainsdinosaurs.org/ or call (406) 654-5300. Please bring a notebook, paper, pens, pencils, and an inquisitive mind! Week 1: August 19th – 23rd. The course fee for Dinosaur Paleontology 101 is $450.00. 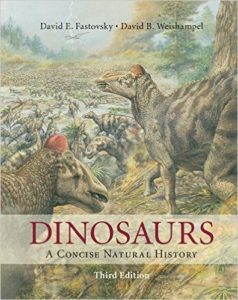 While a textbook is not required for Dinosaur Paleontology 101, for those interested we would recommend “Dinosaurs: A Concise Natural History” 3rd edition by David Fastovsky and David Weishampel. Dinosaur Paleontology 101 is taught by the Great Plains Dinosaur Museum’s Director of Paleontology Cary Woodruff. 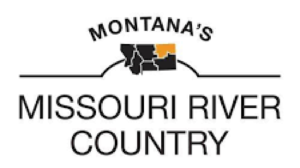 Cary has taught similar and other professional technical courses previously as an adjunct instructor at Montana State University – Bozeman.